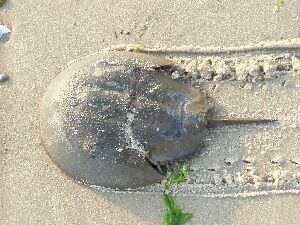 Get up close and personal with these living fossils on an evening walk along Sandy Hook’s Plum Island to look for spawning horseshoe crabs. Wear footwear that can get wet. Program is free. 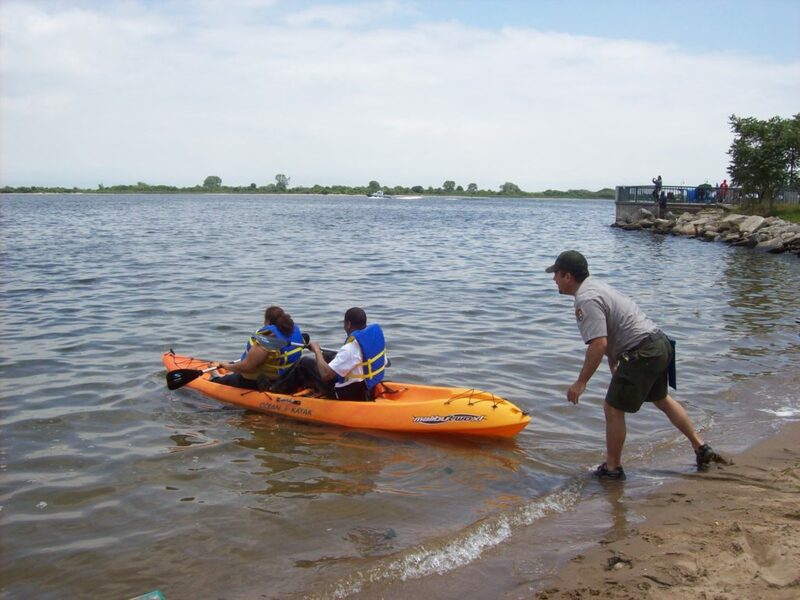 Call the American Littoral Society at 732-291-0055 for reservations.